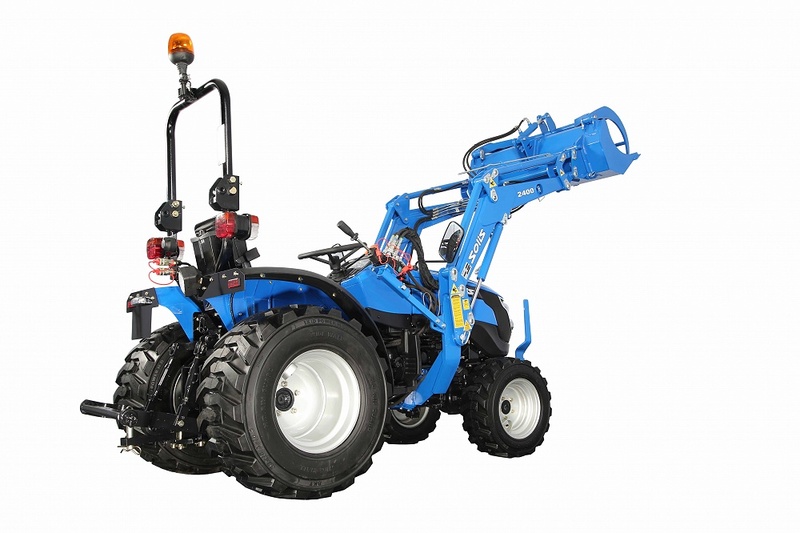 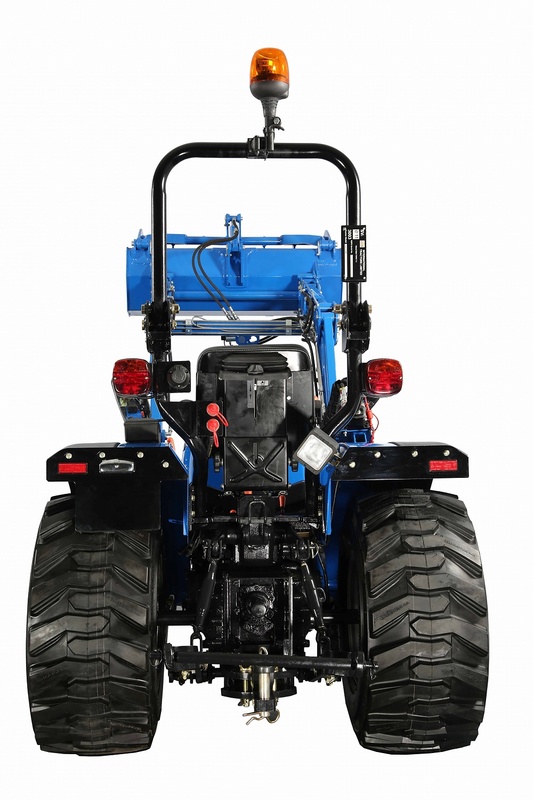 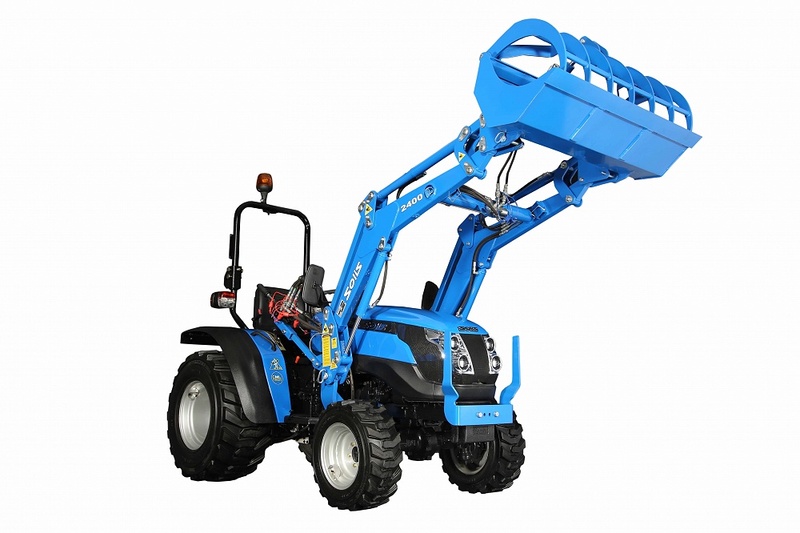 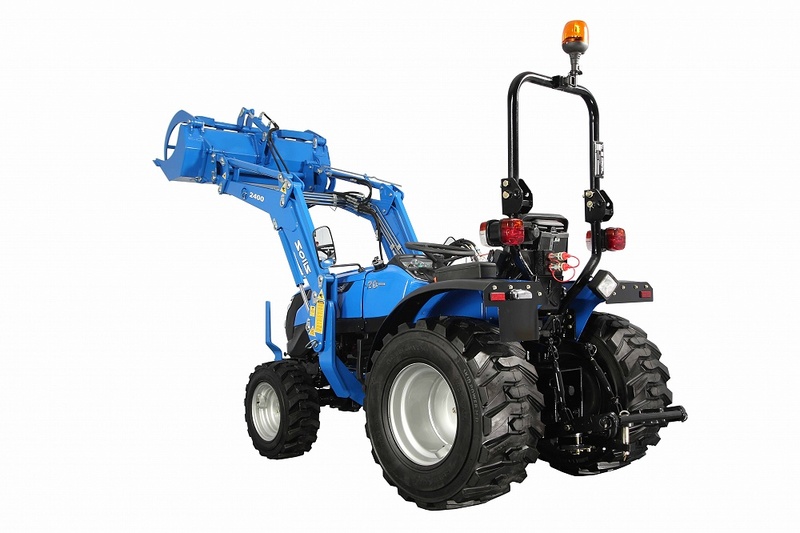 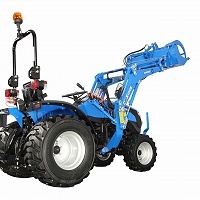 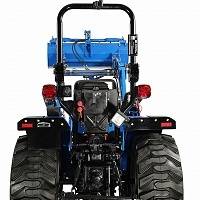 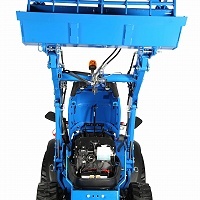 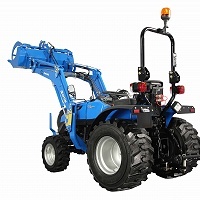 *image shown retails at £6,595 + VAT and doesn’t include loader, prices vary depending on the choice of tyres and attachments. 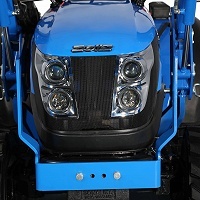 Check this box to receive occasional news from Solis Tractors UK. 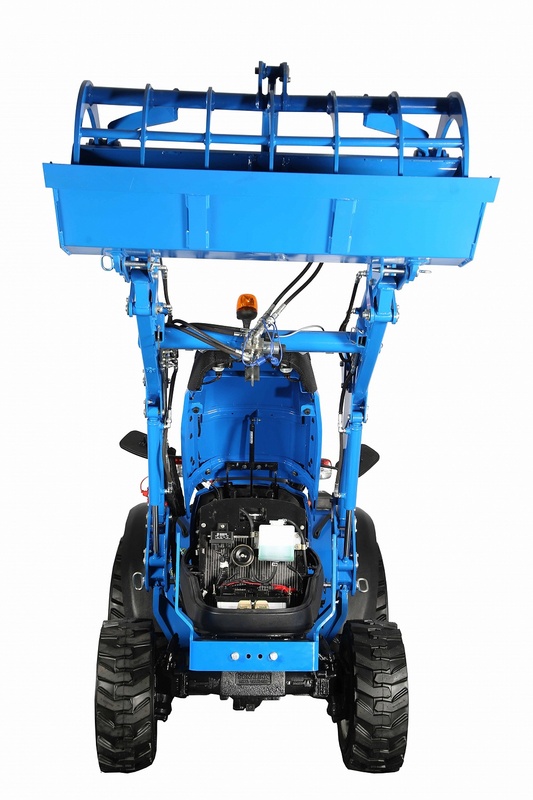 You can unsubscribe any time. 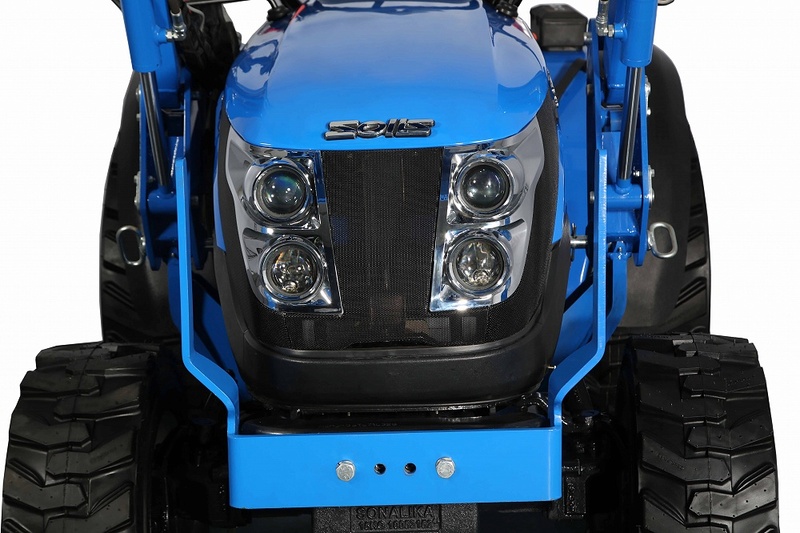 Check this box if you are happy for us to share your details with your local dealership.